ASC is a non-profit organization formed to promote soccer for the youth living in the city of Altus, Altus Air Force Base, and the surrounding area. ASC is organized and operated by parent volunteers. 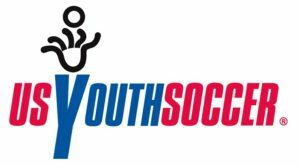 Annually, the membership elects a board of directors consisting exclusively of parents and volunteers that want to see soccer expand in Southwest Oklahoma. The current board serves as a steward for the club and manages the day-to-day operations.